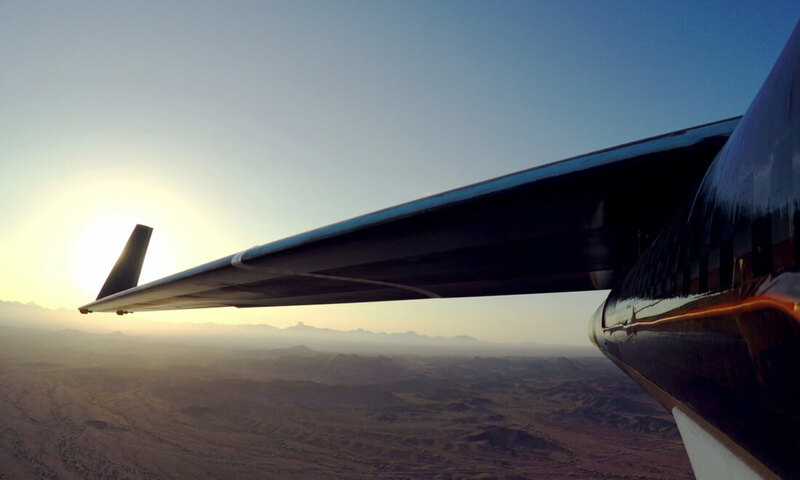 Back in July, it was reported that Facebook had completed the first test flight of Aquila, the solar-powered drone it hopes will bring the internet to remote corners of the world. At the time, the company painted the initial test as a success, but it seems that The National Transportation Safety Board (NTSB) disagrees. Buried in Facebook’s engineering blog – posted on the day of the test – are the only two sentences relating to the incident: “We are still analyzing the results of the extended test, including a structural failure we experienced just before landing. We hope to share more details on this and other structural tests in the future,” it reads, though the company never did release any new information. According to a Bloomberg report, the NTSB has classified the failure as an accident, which means Aquila was “substantially damaged.” The incident took place at 7:43 a.m. near Yuma, Arizona, but no one was injured and there was no damage to the ground. As noted by Mashable, the NTSB board requires operators of unmanned aircraft to report any accidents, and almost all of these are investigated in cases where the drone weighs over 300 pounds and requires a major repair. Aquila, which lacks a “traditional takeoff and landing gear,” weighs just under 1000 pounds and has a wingspan similar in size to a Boeing 737. Responding to Bloomberg's report, a Facebook spokesperson said the company was happy with the test flight, which had “no major unexpected results.” This could explain why it never disclosed the accident to the NTSB, and failed to mention that Aquila was substantially damaged during the numerous press interviews following the test flight. Facebook’s ultimate goal is for Aquila to fly for up to three months at a time and be able to travel with a diameter range of up to 60 miles. It will beam down data at tens of gigabits per second using its lasers, which will be received by towers on the ground and converted into a Wi-Fi or LTE network.